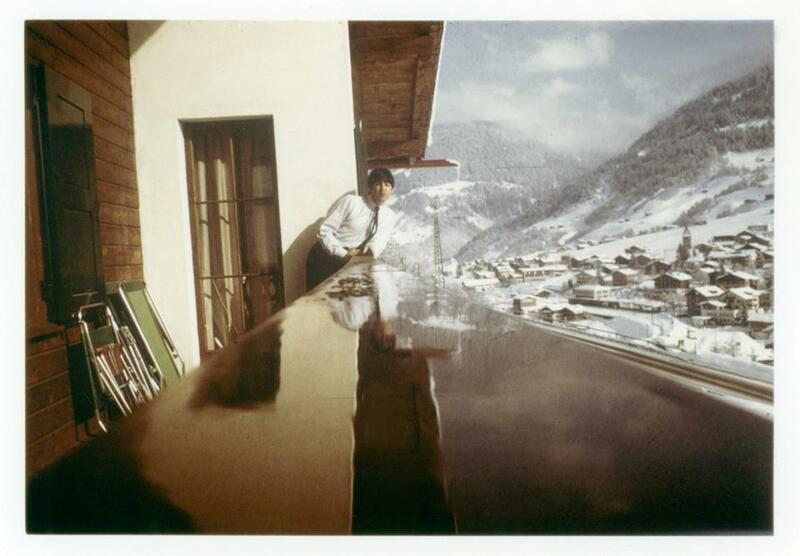 Paul DID actually make a song called "A room with a view" maybe that's why you used that title ? 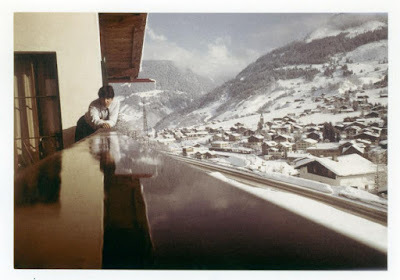 I try to find Beatles or solo lyrics that go with photos when I can. 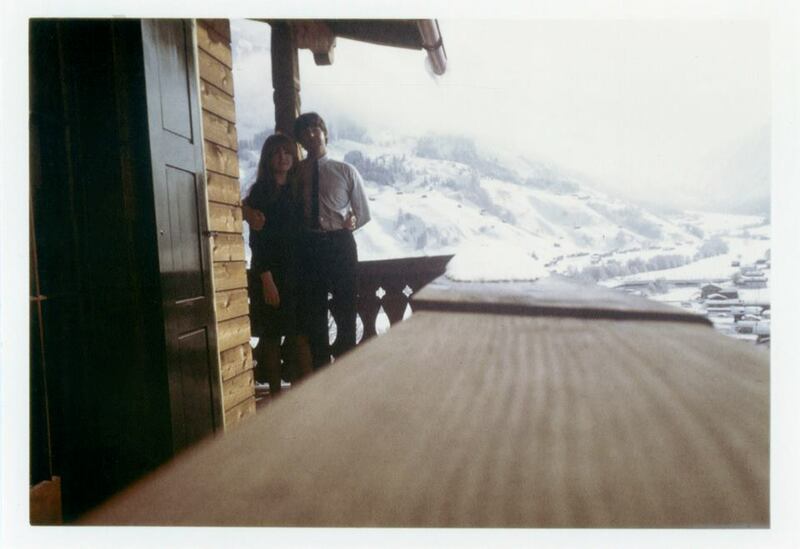 These are great pics of Paul and Jane on their ski-ing holiday in Klosters, Switzerland, March 1966. LoveLoveLove!!! Have not seen these before!!!! !